Got to hear both sides of this 1981 single by Miharu Koshi（越美晴）so I decided to put my thoughts down about it. Perhaps it can be seen by her fans as a turning point in the singer-songwriter's early part of her career. Side A "Sarigenaku Ginger Ale" (Casually Drinking My Ginger Ale) is a classic City Pop number. There are those certain keyboards, horns and guitar adorning Koshi's breathy vocals about a woman thinking that things aren't completely set as far as her romantic relationship is concerned. That's fine, Miharu...some of that Canada Dry will be great for settling your stomach; it worked for me. Lyricist Yu Aku（阿久悠）and composer Shunichi Tokura（都倉俊一）worked on what was probably her final single before she made that change from City Pop princess to technopop diva a few years later. And both Aku and Tokura had been responsible for a number of Pink Lady's（ピンク・レディー）hits in the 1970s. Side B, "Pocket Ippai no Love Song" (Pocket Full of Love Songs) at 3:55 is an interesting one since it goes a bit technopoppy which makes me wonder whether this was one hint for Koshi that perhaps she could explore this genre a little deeper. Even her vocals here seem to be making that transition into something higher and lighter although I can still hear the deeper tones that characterized her first City Pop phase. Aku also provided the lyrics for "Pocket Ippai no Love Song" but Koshi was the one behind the melody this time. Both sides also made it onto her 3rd album, "Make Up" from 1981. The following album "Tutu" from 1983 would see Koshi embrace that New Wave aesthetic. 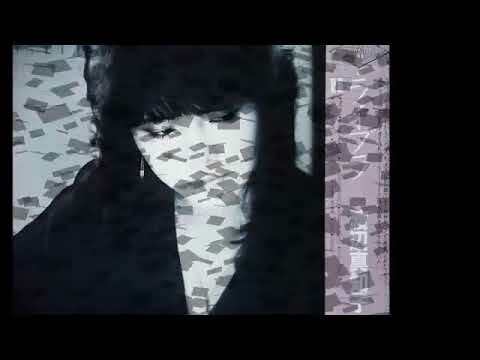 Yumiko Takahashi -- Good Love! Yutaro Miura -- Home Sweet Home!